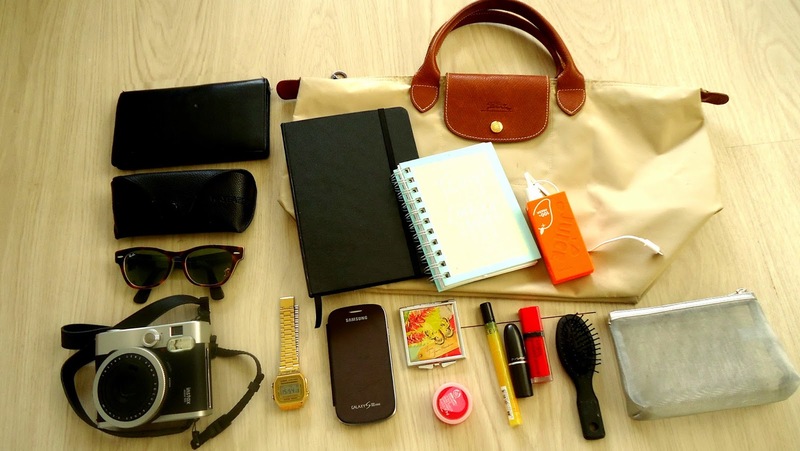 RestyleCloset: What are inside my bag? my favourite things? What are inside my bag? my favourite things? Hello everyone! Today's post we gonna talk about what are inside my bag? 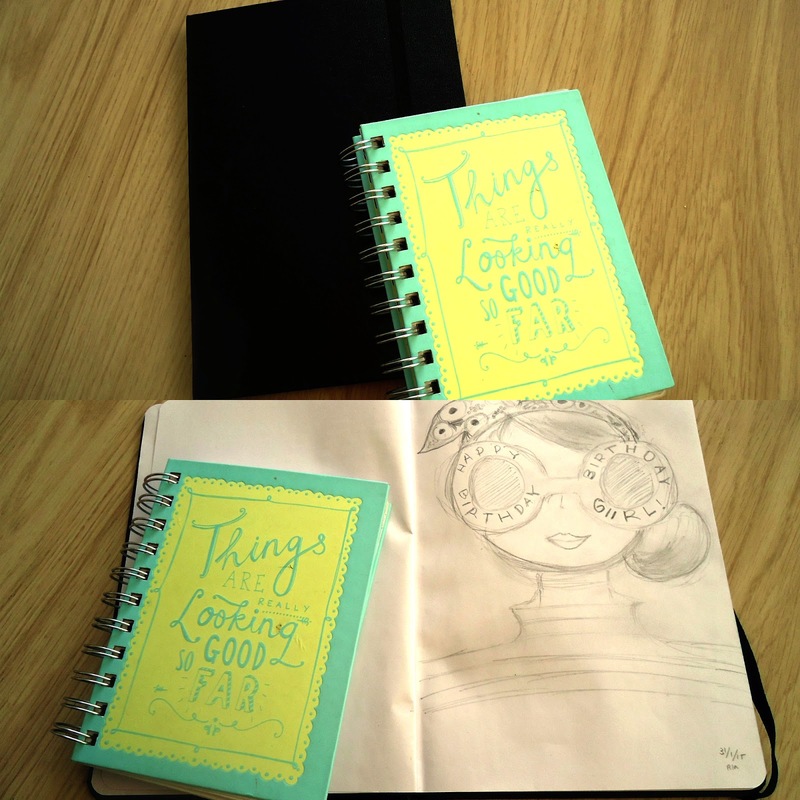 what are my favourite things recently? and what I couldn't leave the house without it? I read some blogs yesterday from my favourite blogs and inspired me to post this too. So let's check it out! So what are inside my bag? and what I coudn't lave the house without it? 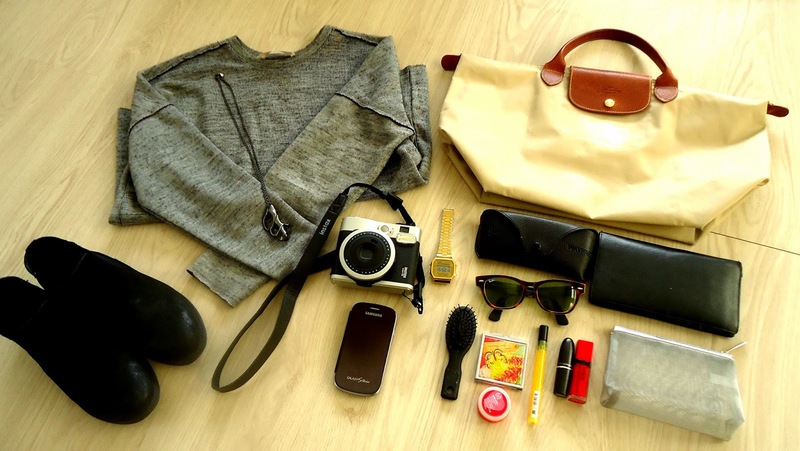 Well I love to use this bag from Longchamp and the size is really perfect for me! 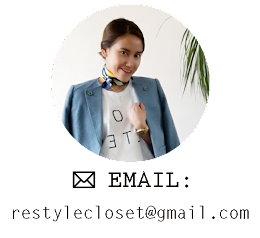 I love the light brown color which is one of my favourite colors and I could combine it with all my jackets and coats. This is the most important item in my bag and in my life too indeed. It was a present from my mom since I moved to Netherlands and use it for about 6 years now. Black leather with alot of places for my cards and so long lasting! Rayban brown dark leopard limited edition is my favourite sun-glasses at this moment. I bring it everyday and everywhere cause you know Dutch weather is unpredictable, so bring sun-glasses is a MUST!!!. It's really suit on my face too and love the unique shape. As you may know that I've got polaroid camera from last Christmas present, now I almost bring it everywhere I go and took all the moment espcially with my bf :). Yes PHONE and charger! can't live without this mircale gadgets! Well, I wear this watch almost every day but sometimes when I was in hurry I just put it inside my bag quickly and wear it on my way. The make-up kits is my best friend. Starting from small mirror, hair-brush, lip-balm, lipstics and parfum, they always help me in every situation and yes always be there for me. See you in next post and enjoy the sunny day! That polaroid camera is the cutest, love the vintage look of it.